Well here it is…fall again. So fast the days of summer get left behind, only to say goodby with a flush of color and the smells of Autumn. Fresh apples steaming in a fine pie crust. Cider doughnuts and apple sauce ! Yes, it is sad to see the warm days disappear, however, we would not have these fall sights and smells with out the passing of summer. Enjoy every day ahead for it will soon be a white blanket and fall shall pass too. ENJOY. Great picture! Fall is here indeed. 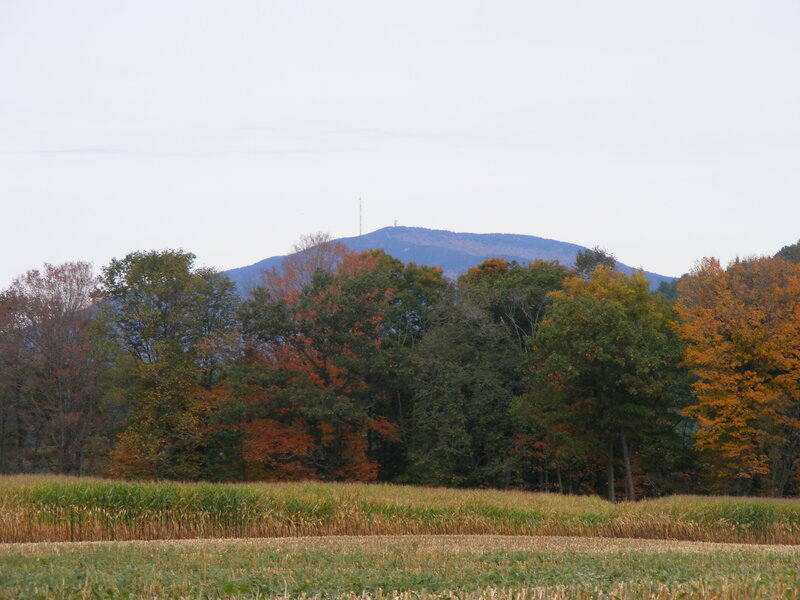 I love the fall and what beautiful colors you have in Vermont!